Relax outside for hours on this nostalgically inspired Crosley Griffith 5-Piece Metal Outdoor Dining Set. Kick back while you reminisce in this outdoor dining set, designed to withstand the hottest of summer days and other harsh conditions. Whether you need a new centerpiece for your dining room table or greenery for your outdoor patio, these unique terrariums are the perfect choice. 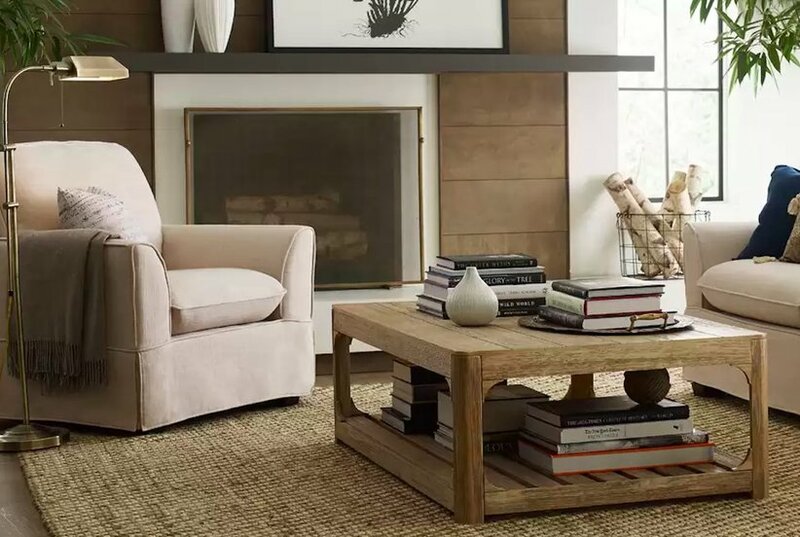 Take your living room to the next level by transforming a terrarium side table into your own mini garden, or hang a hand-blown glass terrarium from woven macramé in any room of your home. It's your turn to host Thanksgiving or a family dinner this fall, and while you're probably excited to show off your fabulous cooking skills, you're also likely feeling a little overwhelmed thinking about all the planning you need to do. Focus on roasting the perfect turkey and leave setting the most stunning table to us. 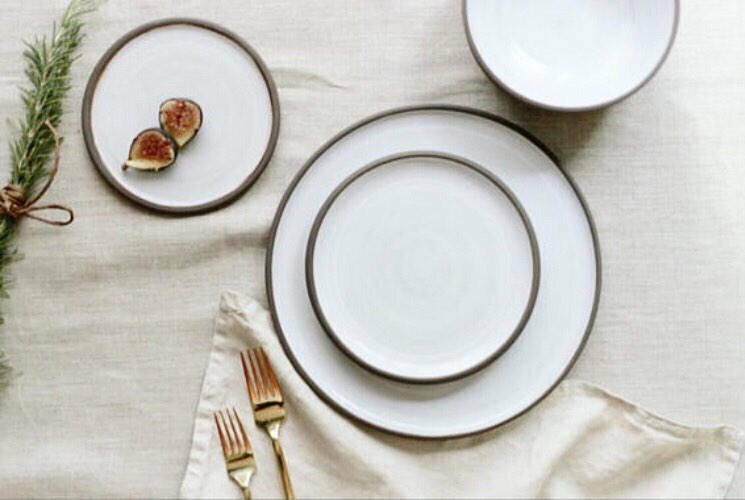 Pick up these tabletop essentials that we found at The Home Depot so you can check setting a chic table off your to-do list. From decorative dinnerware to festive centerpieces, you're sure to throw an unforgettable feast this holiday season. You've planned the dinner menu and finalized the guest list, now is the time to finally upgrade your dining furniture, starting with the perfect dining set from Houzz. From farmhouse chic to traditional to modern, we've rounded up the most stylish dining sets for every home. Whether it's for an important meeting with executives or casual Friday, you need shoes that'll get you through the day without hurting your feet. Fill your wardrobe with heels by TOMS and you'll have stylish options that'll give your outfit a professional look—and they're super comfortable, too! 5 Cookware Essentials You Need From Sur La Table's Sale—Up to 80% Off! Whether you've moved into your first home or need to upgrade your kitchen essentials, now is the time to stock up. Today only, Sur La Table is offering up to 80 percent off cookware and we've narrowed down the best finds. From a 10-piece cookware set (64 percent off) to a stainless steel fondue pot (50 percent off), you'll find everything you need on our list of great deals. Find the perfect finishing touches for your summertime outdoor dining table. 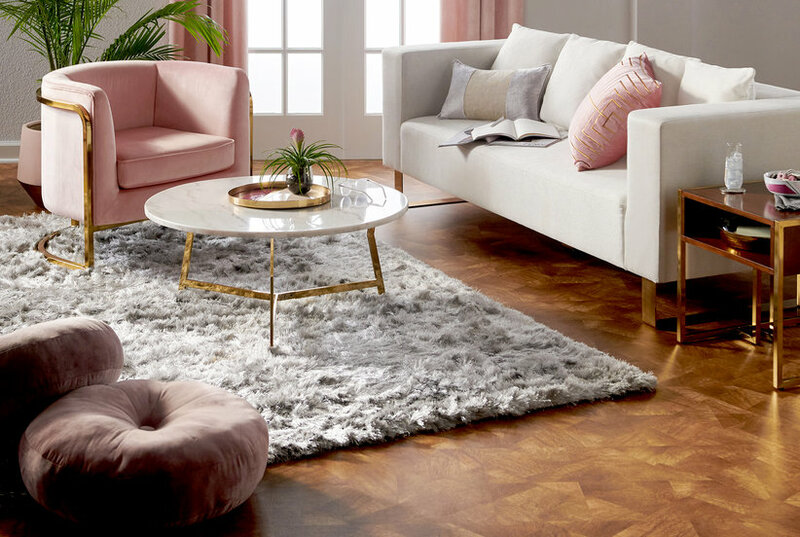 Walmart’s new online-only furniture and home decor line MoDRN features 650 seriously chic furniture and home decor including couches, coffee tables, patio furniture, light fixtures, accent chairs, and more. With patio furniture from Home Depot, Wayfair, Amazon, and more, these retailers have the outdoor furniture you need to make your backyard space complete. 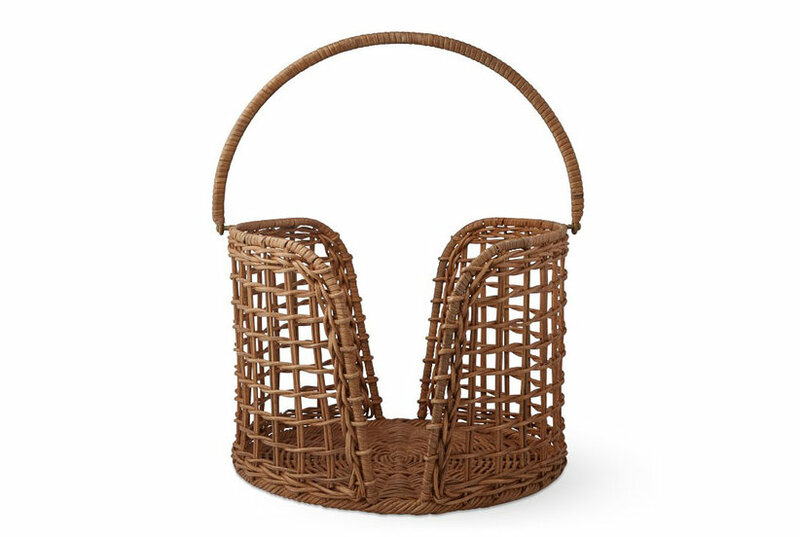 If you love the look of Restoration Hardware—think rich velvet curtains and sturdy reclaimed wood dining tables—then you're going to adore these two new home decor collections. Both offer pieces that will make your home look expensive but on a budget. 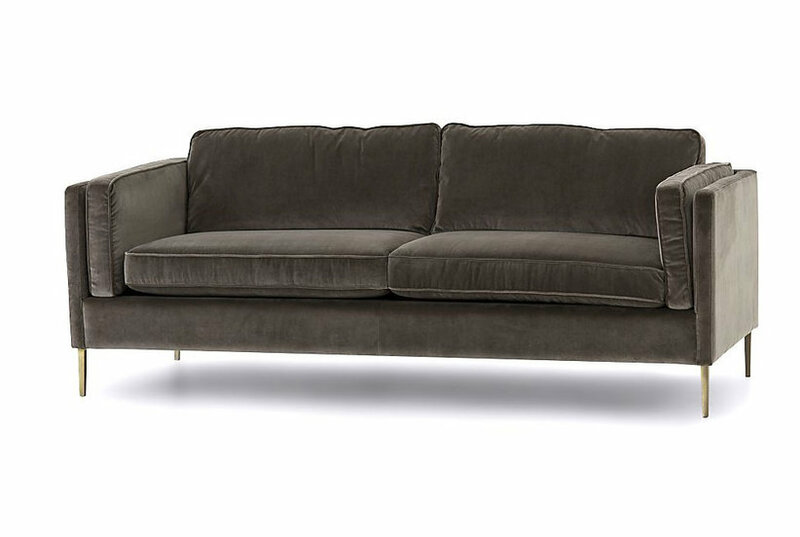 From ultra-plush chairs to luxurious tables, these special finds will elevate your décor game. These trend-inspired Christmas table settings will make this year's holiday table your best yet. Etsy's trend expert Dayna Isom Johnson shows us how to set a table to match your style. Three recipes to get that leftover taco night salsa out of the pantry and onto your plate.